This DIY scar remover is seriously the best thing to happen since sliced bread – and we take sliced bread very seriously! 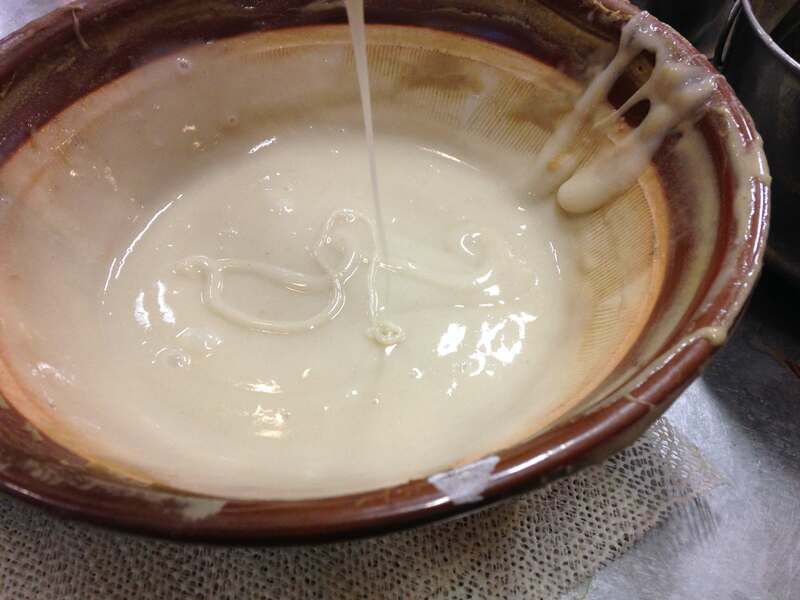 Anytime we stumble upon a homemade skin cure, we jump at the chance to try it out, and this one was NO exception! 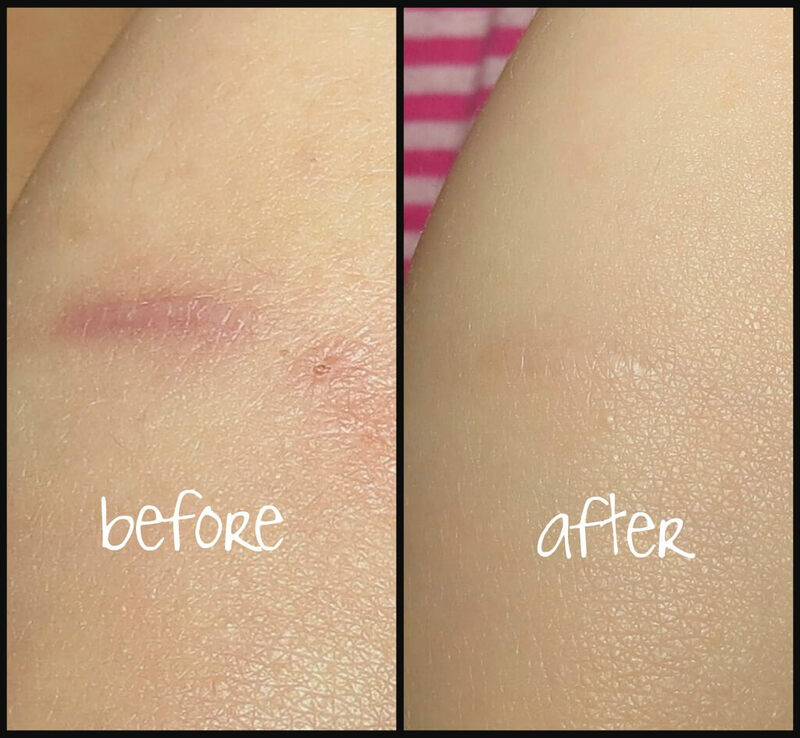 After using this homemade scar remover for just one week, we noticed a huge difference in our skin! Using all natural ingredients, this scar remover will get rid of acne scars, dark spots, and even skin stains.